Made a request for my first ultrasound!! 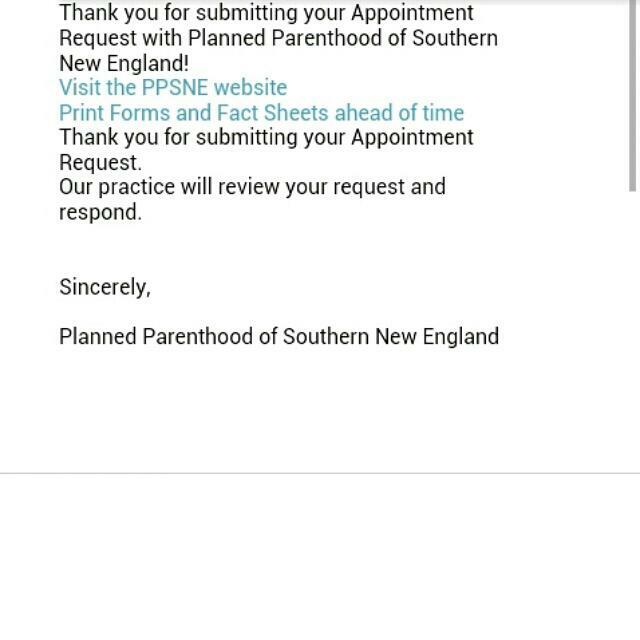 I have my confirmation appointment for the 27 of this month and since I will most likely not be getting an ultrasound until my 11week appointment the end of May, I requested one with planned parenthood! Depending on which week they go with (the 13th or the 20th) I will be 6 or 7weeks!! I am super excited to hear back from them and see my baby!